A server backup is in progress. Your sites wont be affected. If anyone requires a backup schedule email ie there own place to receive backup data. Then feel free to email and I shall set one up; it's in test mode at present until I can fine tweak the settings. So if one is made, don't be surprised when there's an error or the backup is overwritten. 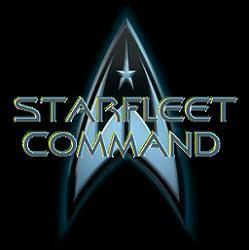 I have created a sub-domain http://backup.starfleetuk.net to store database and filesystem. But if I can find a better solution then I shall announce it.